In June 2000, the Lexington Legends were officially born, joining the South Atlantic League’s Northern Division as a Class AAA affiliate of the Houston Astros. Having overcome countless missed opportunities and failed attempts to bring baseball to the bluegrass; the dreams of a few courageous and dedicated individuals had become a reality. After nearly 50 years, the game that is America’s greatest pastime is alive in the Bluegrass, and a new stadium stands proudly on Lexington’s north side as a monument to persistence and perseverance. 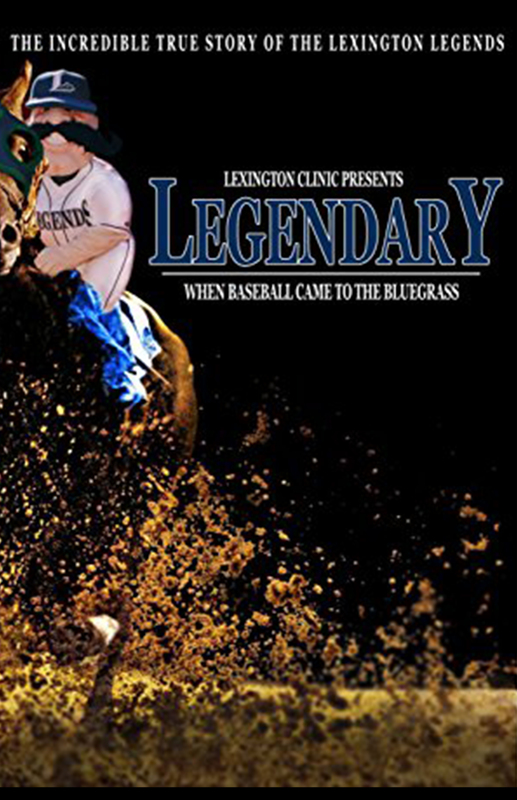 Legendary: When Baseball Came to the Bluegrass is the new documentary film that takes a glorious look back at the Legends’ first decade, highlighted by a championship inaugural season and a visit from prolific pitcher Roger Clemens.